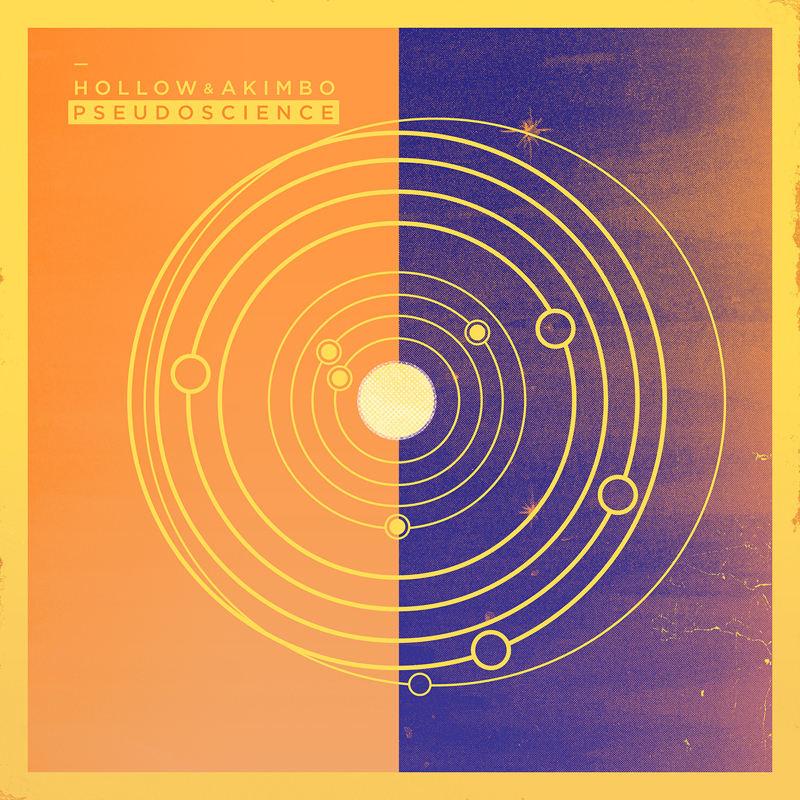 On their first foray out into the world, Pseudoscience, Hollow & Akimbo's Jon Visger and Brian Konicek have constructed peculiar pop; a special blend of looped rhythms (the grabbing stroke of Konicek's guitar jabs on "Fever Dreams" as they meld with the song's live drums), intricate arrangements and textures ("Still Life", for example) and Visger's dreamy, often melancholic vocal melodies (see the chorus of "Chasing the Nevermind" for a brilliantly wrenching example). 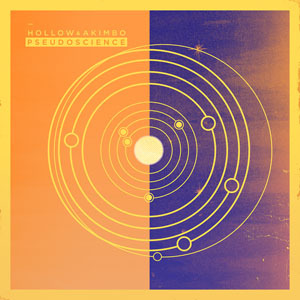 Pseudoscience was written, recorded, mixed and mastered entirely by the band - and while this often the case these days, the duo's proficiency in the studio has made the EP shine bright, coming a long way from the band's early basement days. Yet, at heart, Visger and Konicek are still those two incredibly curious kids -- creating music for the pure love of the process -- and not ending up with an overtly technical and non-digestable product, but one that is firmly independent, and firmly interested in remaining that way as the band, and this EP (deservedly so) becomes more popular.